JERUSALEM — Hundreds of Indian citizens who claim to be Jews descended from the biblical tribe of Menashe will begin arriving in Israel in December. The aliyah of 899 Indians, known as Bnei Menashe, was approved by Israel’s Knesset this week and will last for a year, according to Shavei Israel, an organization that tries to find lost Jews throughout the world and lobbied to bring the Indians to Israel. 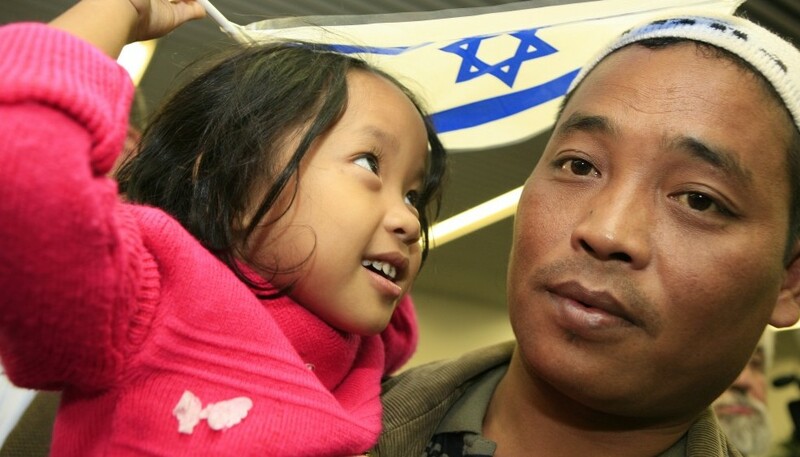 Some 374 Bnei Menashe have immigrated to Israel over the past two years. Bnei Menashe must undergo a conversion process even though it is accepted as fact that they have Jewish roots. Some 1,700 Bnei Menashe are living in Israel. As many as 9,000 remain in India and Burma.